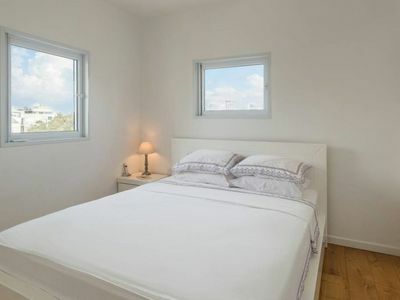 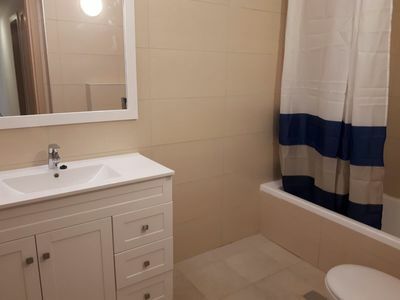 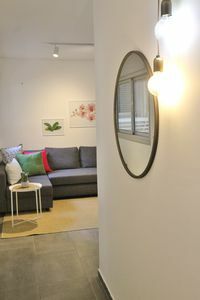 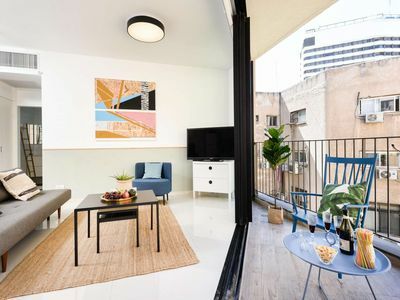 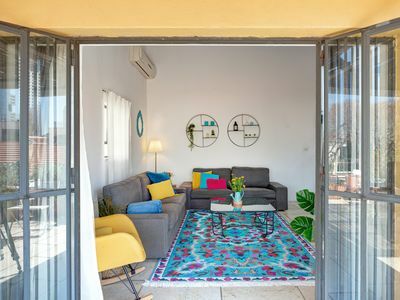 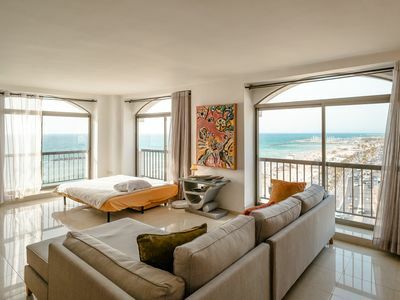 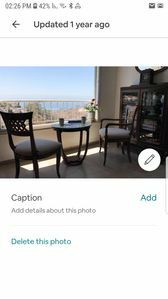 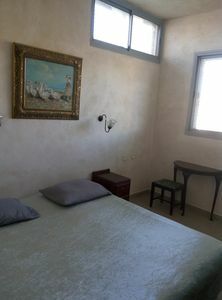 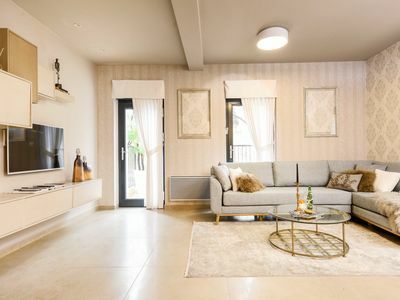 This beautiful two bedroom apartment will allow you to fully enjoy your holidays in Jerusalem. 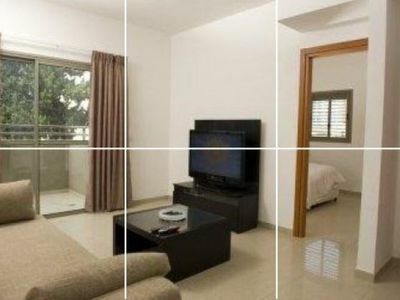 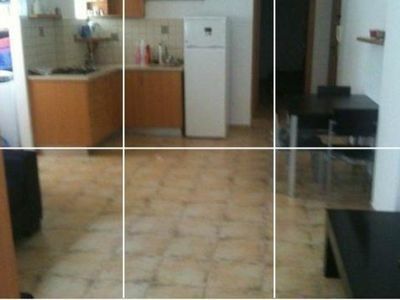 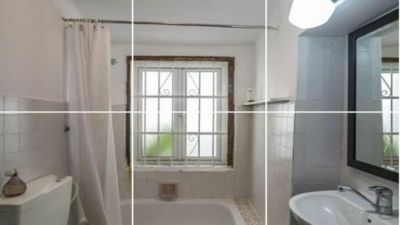 It is very well located near the Central Station of the future fast train to Tel Aviv and Cinema City. 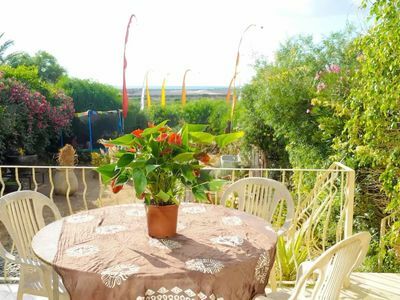 You will have a nice garden to enjoy the climate and have a good time. 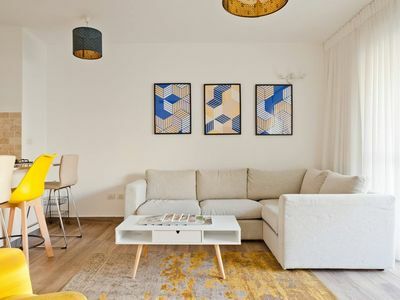 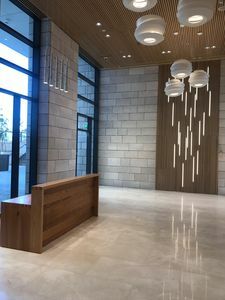 The apartment is part of a luxurious project with parking and commercial areas. 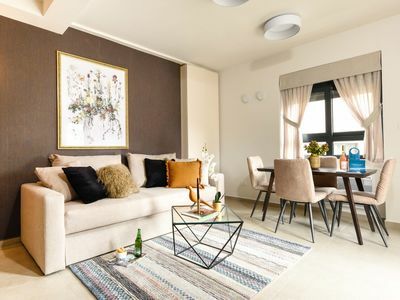 Apartment Kosher. 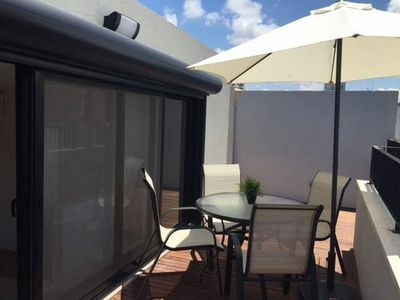 New Penthouse just 2 min walk to the beach!!! 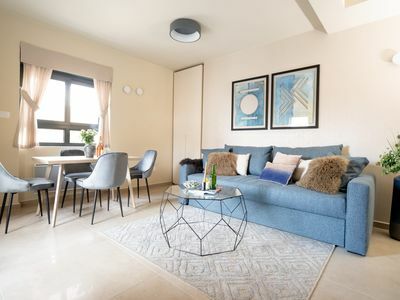 A breath taking view to the sunset over the quiet and central.